Jim first came to Bud n’ Mary’s as a young boy with his father. 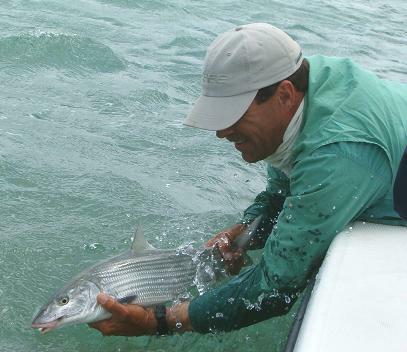 After visiting Islamorada for nearly twenty years he decided to move here and become a backcountry guide. Jim has been guiding and putting people on fish for the past decade. Over the years Jim applied some previous big tackle techniques to the Islamorada backcountry. 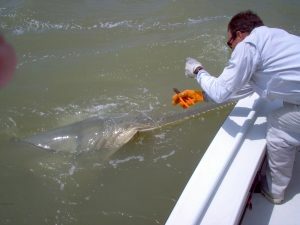 This produced many wild days for customers with multiple species shark captures. Islamorada is home to some of the most competitive fishing tournaments in the world. 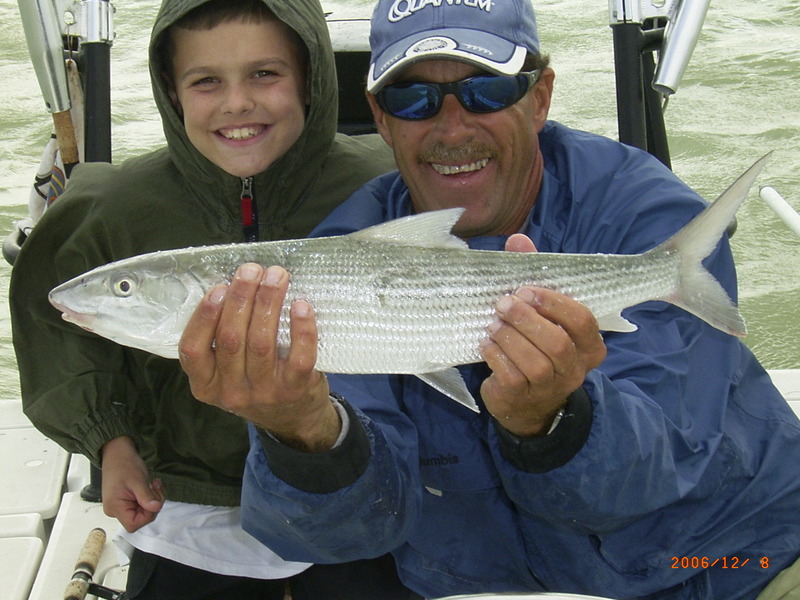 Jim has proven himself as a captain finishing in 1st place and achieving top guide awards quite a few times. 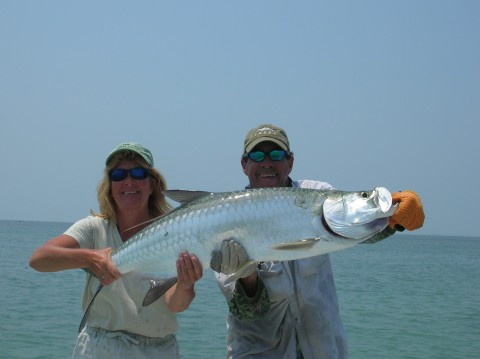 The past three years Jim has caught and released the most bonefish in the Spring Bonefish World Championship. He has been on ESPN, in the Chicago Tribune, The Washington Post, The Miami Herald, and Field & Stream magazine to name a few.